EXPERIENTA COMPLETA MOROCCANOIL IN GRAMAJ PENTRU CALATORII. PRODUSE ESENTIALE INFUZATE CU ULEI DE ARGAN PENTRU PAR SI PIELE FRUMOASAE, IN ORICE LOC! Receive our latest news & updates! 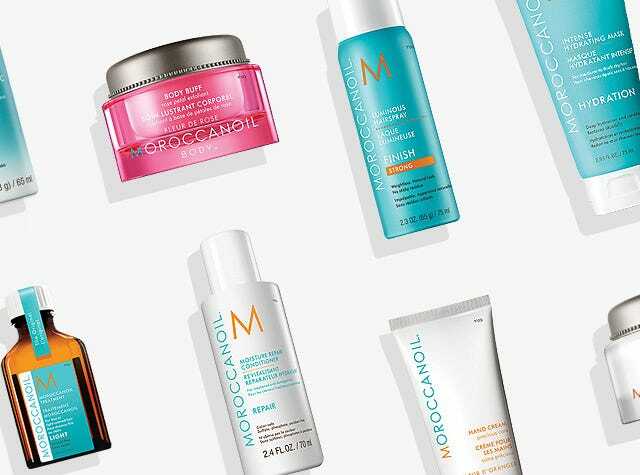 © 2018 Moroccanoil. All Rights Reserved.